I’ve just come back from the best holiday of my life so far. The funny thing is that when my wife suggested these holiday plans I wasn’t keen at all. Who would have thought that traveling around Europe by train would be so much fun? 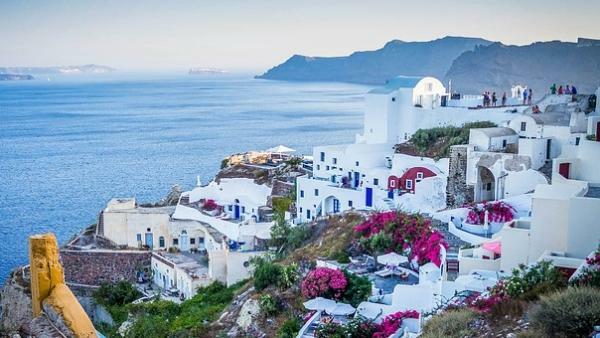 Normally we just hop on a plane and go for a package holiday on one of the Greek islands – usually Rhodes. I enjoy these breaks, but my wife has been complaining that they are just the same old same old. I agreed to do something different this year, but when she suggested the train trip I expected the worst. Our holiday began right at our local train station. We took the suburban line to Waterloo in London, and a couple of hours later we were whizzing through France. We didn’t make too many plans and more or less just got on and off trains as the mood struck us. Our first destination was Paris and we passed some spectacular countryside along the way. We spent only one night in the capital of France before moving on towards Germany; what a spectacular train journey that was. Over the next two weeks we traveled into Eastern Europe and then we ended it all by traveling right down to the bottom of Italy. The great thing about traveling by train is that it is just so relaxing and you get to see a lot even when you’re traveling. 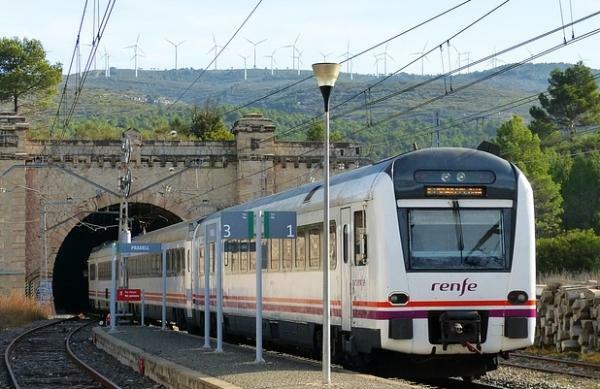 These rail networks pass through some of the most scenic places in Europe; you certainly see a lot more than you ever would if you were traveling by train. I also love the fact that you can stretch your legs by walking up and down the length of the train; I actually managed to walk all the way though Belgium. The other nice thing is that these trains tend to bring you right to the heart of a city; not having to and from an airport that is miles outside the city. Traveling around Europe by train was far more satisfying than just lying on the beach; some many great memories and I really feel like we experienced these countries. We are planning to do the same next year; maybe go on one of those adventure train trips like the Orient Express. We are done with package holidays; after experiencing the pleasure of traveling by rail around Europe these other holidays would just seem dull. I can’t wait to hit the rails again. Musa the author of “The best holiday of my life” is a guest travel blogger, who absolutely loves to travel and blog about his travels on the internet, he is also a tech geek at heart!! !